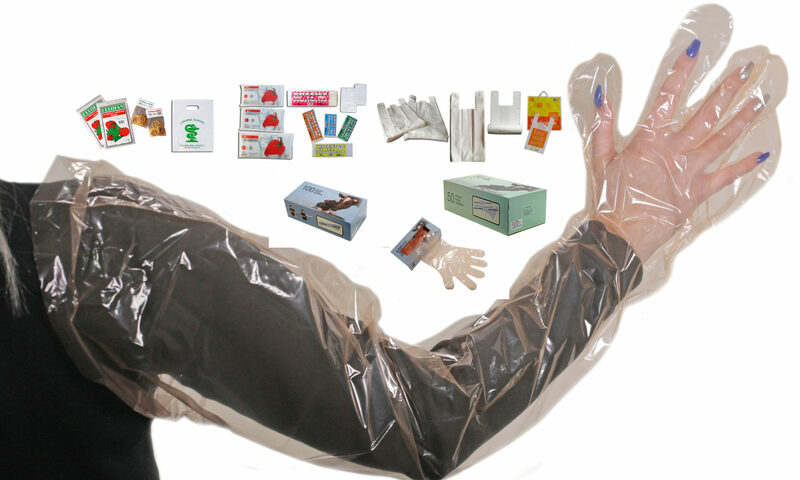 All types of plastic packaging. Bags don’t pollute the environment, humans do! Therefore we must be conscientious and responsible towards nature and the environment we live in. We are a company that successfully operates in the Croatian market since 1994. We are engaged in the manufacture and sale of flexible polyethylene HDPE and LDPE packaging, and all kinds of bags. In the market, we are recognized by the quality products, prompt delivery and honest relationship with clients. Packet delivery of the goods may be made within 24 hours, a pallet within 48 hours all over the Croatian country. So far, successfully collaborating with small stores and leading supermarket chains in Croatia.